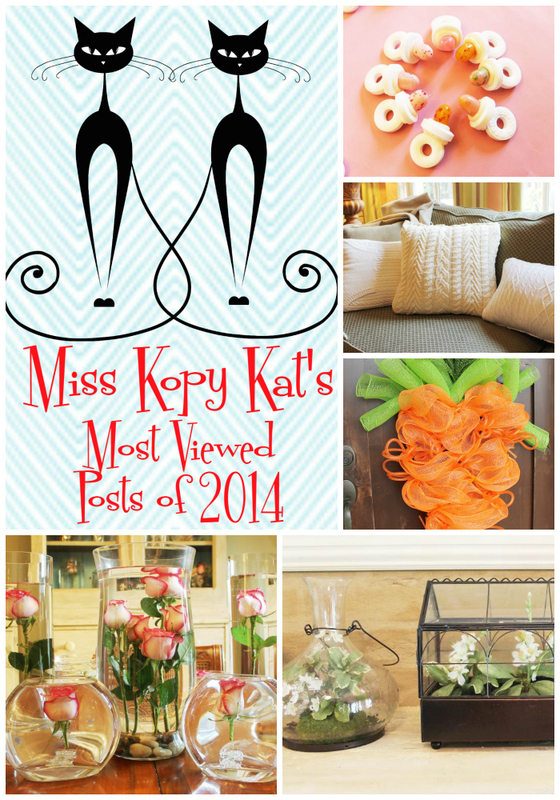 on this blog that had the most "eyes" on them in 2014.
combined, the deco mesh carrots would be the top viewed post. and made another tutorial using a coathanger and floral wire mesh. that I made for my new grand daughter's baby shower. 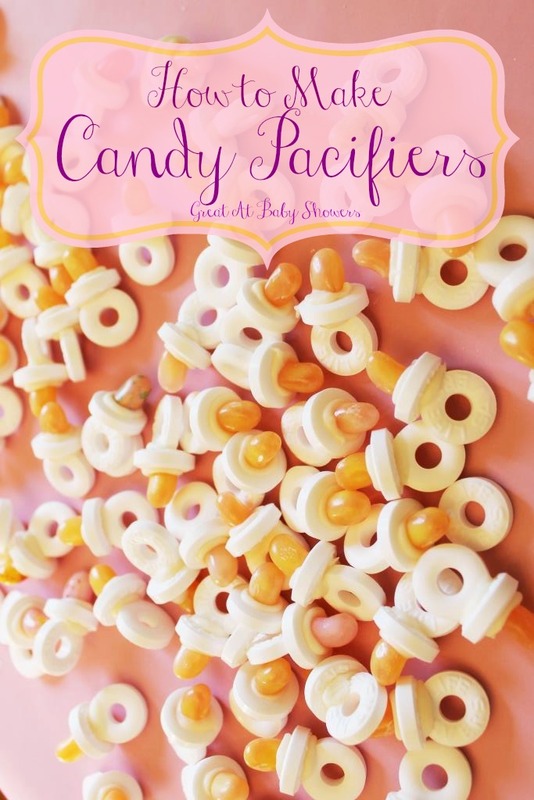 It is tiny candy pacifiers made with life savers and jelly beans. 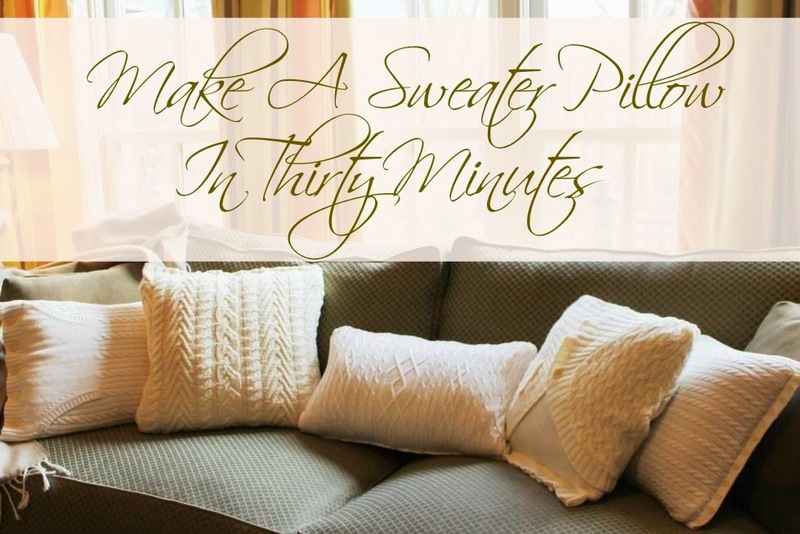 I'll be getting those sweater pillow covers out again very soon. 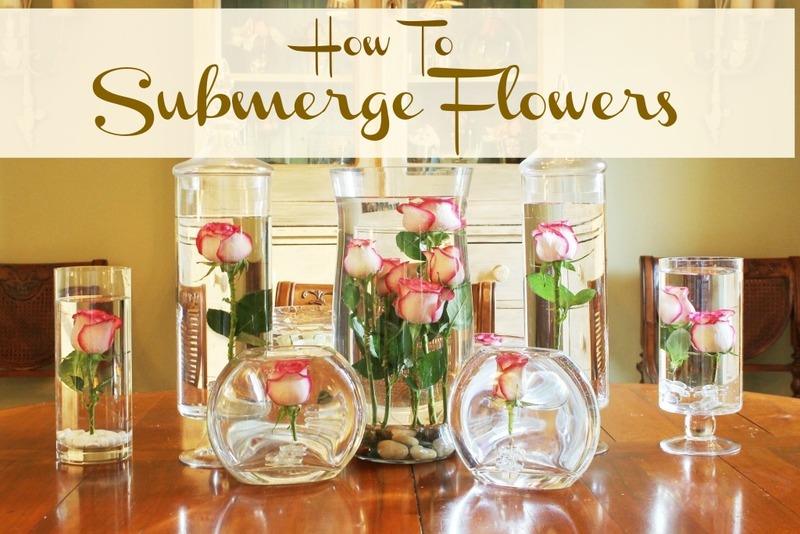 easier/prettier way of keeping the flowers under water. I used my Valentine flowers to experiment again in 2014. 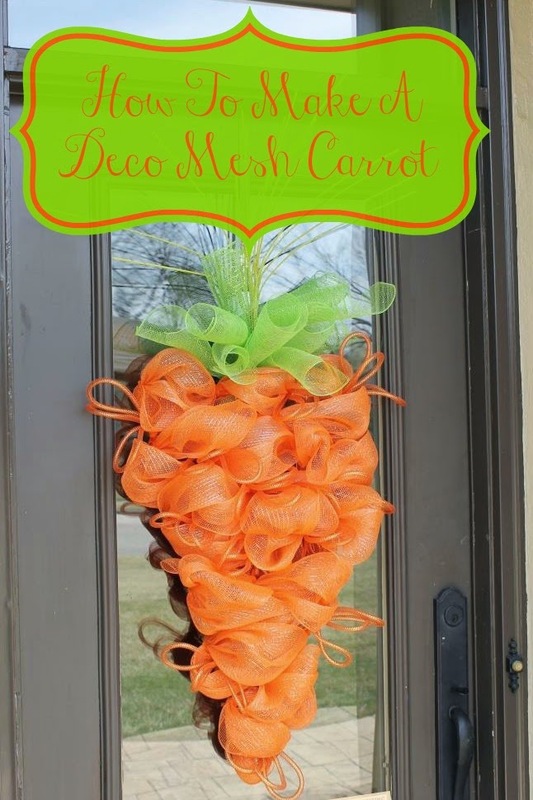 This is a great way to make flowers go a long way in decorating. year was the post about making faux terrariums. to Pinterest and Google searches during the year. Great selections for the eyes having it! 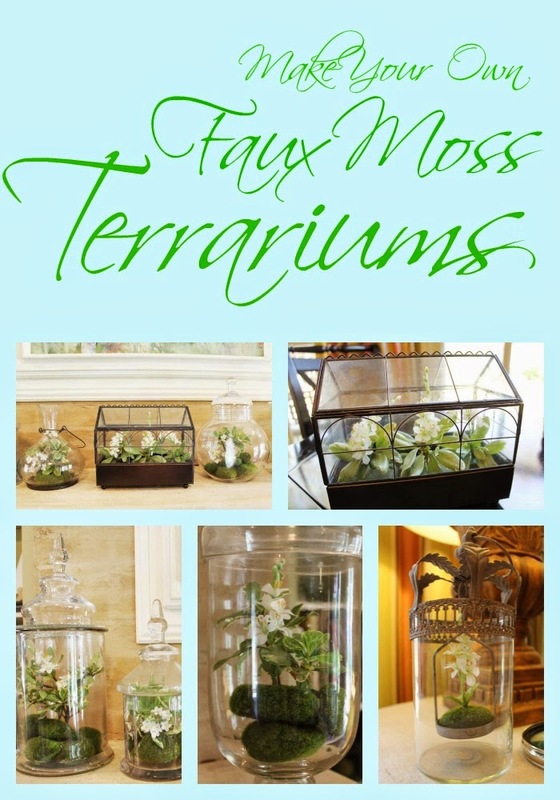 I love reading about all of your wonderful creations and I'm going to try making a faux moss terrarium using "purple" moss I found at JoAnn's. I've been racking my brain as to what I can make with it and this would be perfect adding different types of small purplish color plants with it. I'm so glad these "eyes" found your amazing projects! 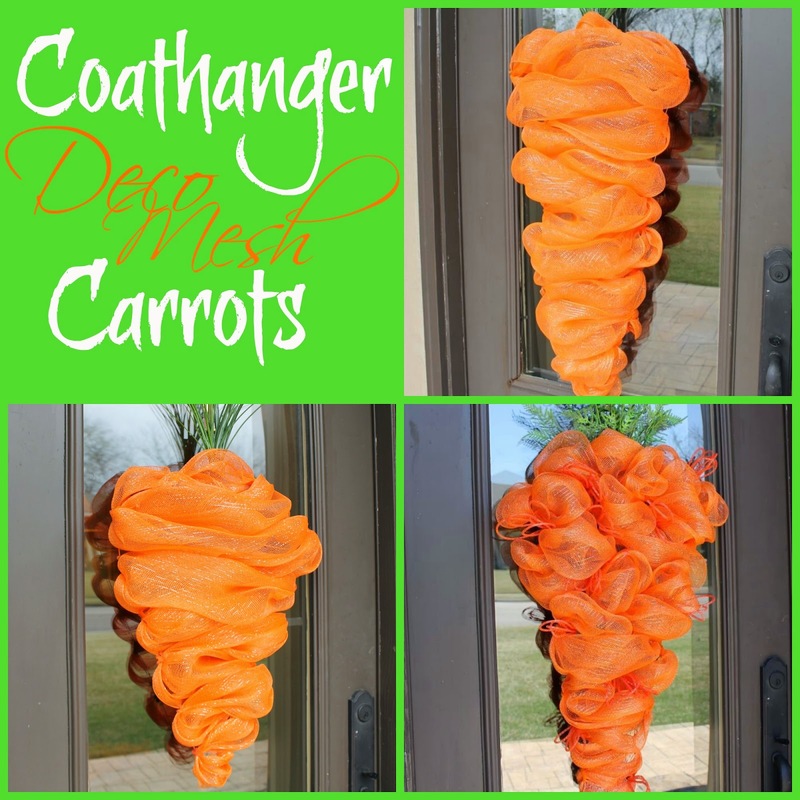 I may have to copy one of those carrots this spring! It's sure not surprising that those posts had lots of eyes on them! Keep up the great work.